Marcel has launched its first work for OPSM and it’s a very different campaign for the eye care brand. 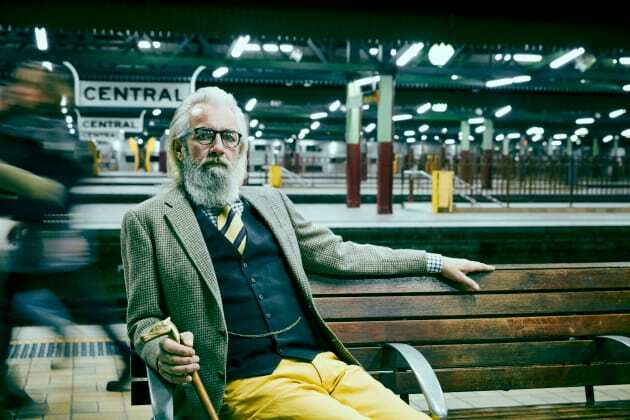 The new work for OPSM showcases Australians who have an innate sense of style and self. The images are married with the voiceover of philosopher, autor and social activist Dr Cornel West. The TV commercial was directed by Pool Collectives’ Simon Harsent and signals an emphasis on OPSM’s eyewear to match the brand’s eye care offering. Marcel Sydney ECD Scott Huebscher says: “The way Simon brilliantly captures people in his portraiture made him an obvious choice to direct this ad. And Dr. Cornel West's thoughts on style was the perfect way to complement the pictures." The campaign runs nationally on broadcast, online and across social.